A Building With Four Walls And Tomorrow Inside. Committed to educating and nurturing all students so they may grow towards responsible global citizenship. Our vision is every child known, safe, inspired, challenged, empowered. We offer the best facility to give you the better education. City Public School is a largest group for providing education service to students. Our school provides "a best way to excellence" and supports in everything anytime. We have been doing our best in this industry since 2005 to promote a student in all respects. We have full support of best faculties from the industry as well as we have the best technique of teaching. We are devoted to providing excellent individual counselling on the complete requirements of the student. 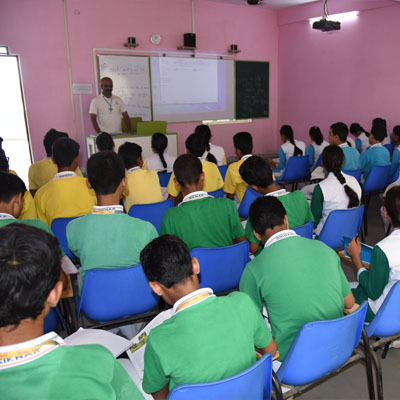 The teachers /faculties of the organization are highly qualified and well equipped for their respective subjects. 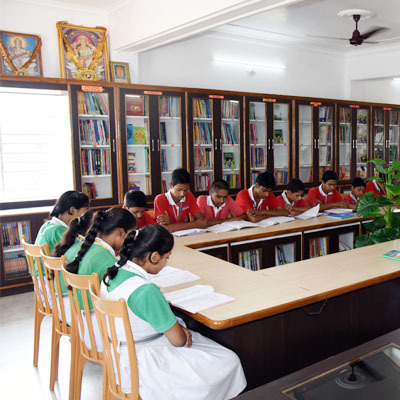 Our school library provides information, inculcates ideas, and develops knowledge that is so essential to functioning successfully in today information and knowledge based society. Information Technology has become an integral part of our daily life. At our School we have reposed its importance by having computer labs in the junior and senior wing of the School. 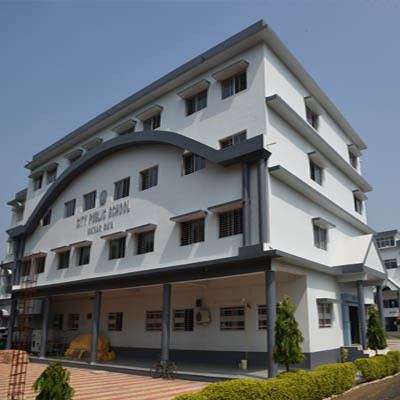 The school has well-designed separate science labs for Physics, Chemistry and Biology. 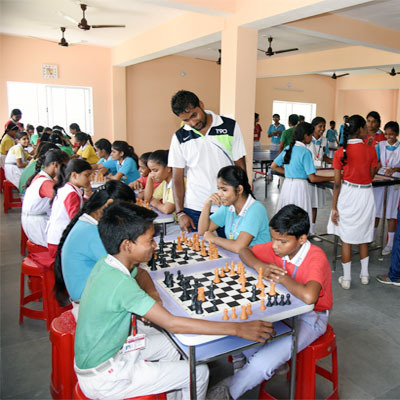 They are fully equipped as per the guidelines laid by CBSE. 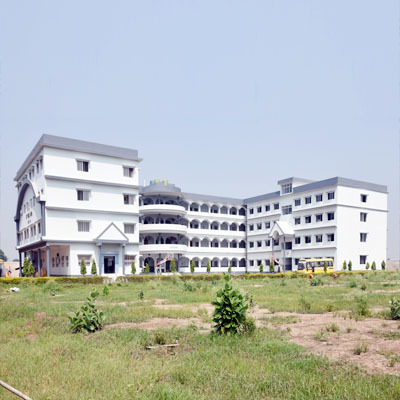 The school has unique infrastructure and facilities for Playgrounds include (indoor games & outdoor games) football field, volleyball court, Cricket and kabbadi court. The school runs a dedicated fleet of buses for smooth, efficiency and fast transportation of students, faculty from anywhere in Gaya to the school. Copyright ©2017 City Public School, Gaya.